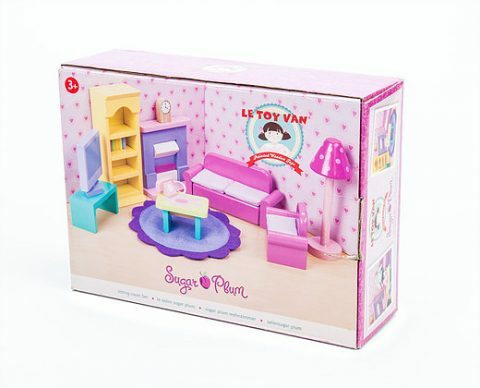 Le Toy Van Sitting Room Furniture Set – Sugar Plum .This is a furniture accessory pack suitable for any Le Toy Van wooden doll house. Suitable for any child 3 years and older. 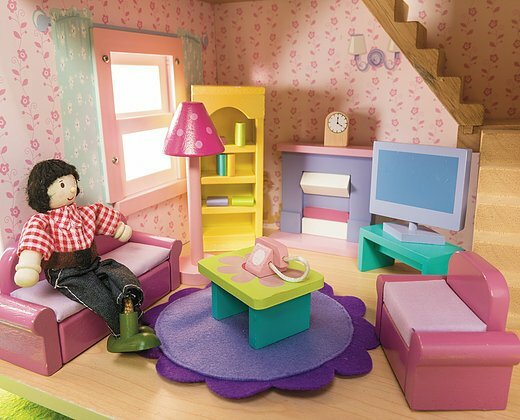 This set contains a sofa, chair, fireplace , bookcase, TV & accessories as shown . 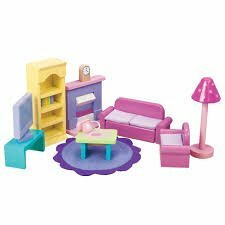 Scaled for all Le Toy Van Dolls Houses. 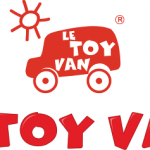 Le Toy Van was established in 1995 with the focus on producing a range of high quality painted wooden toys. 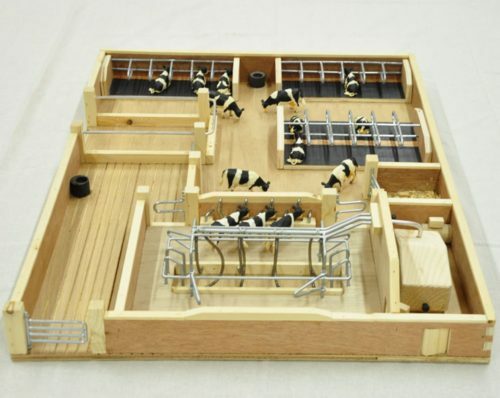 Their designs included toy castles, dolls houses farm sets and many more. 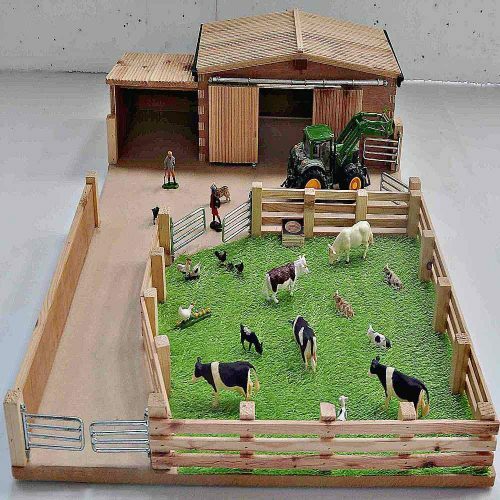 They are now one of the premier painted wooden toy producers in the world and are year on year continuing to grow and diversify their range of great quality painted wooden toys. 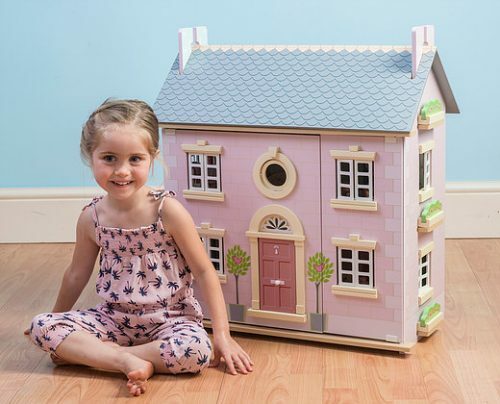 Pitter Patter Toys & Nursery are delighted to stock a large range of Le Toy Van products including Dolls Houses, play castles, farm sets, train sets and many more. 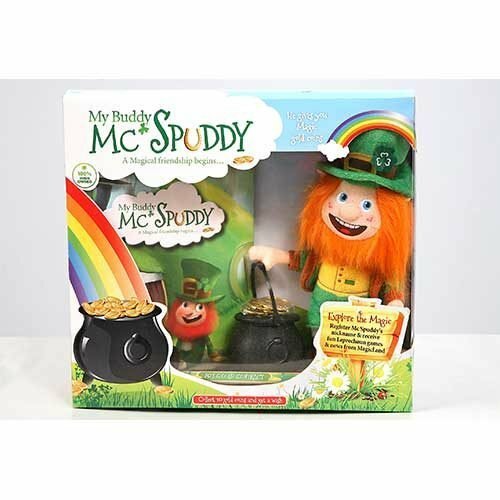 All Toys are available from our store or for Delivery to anywhere throughout Ireland.